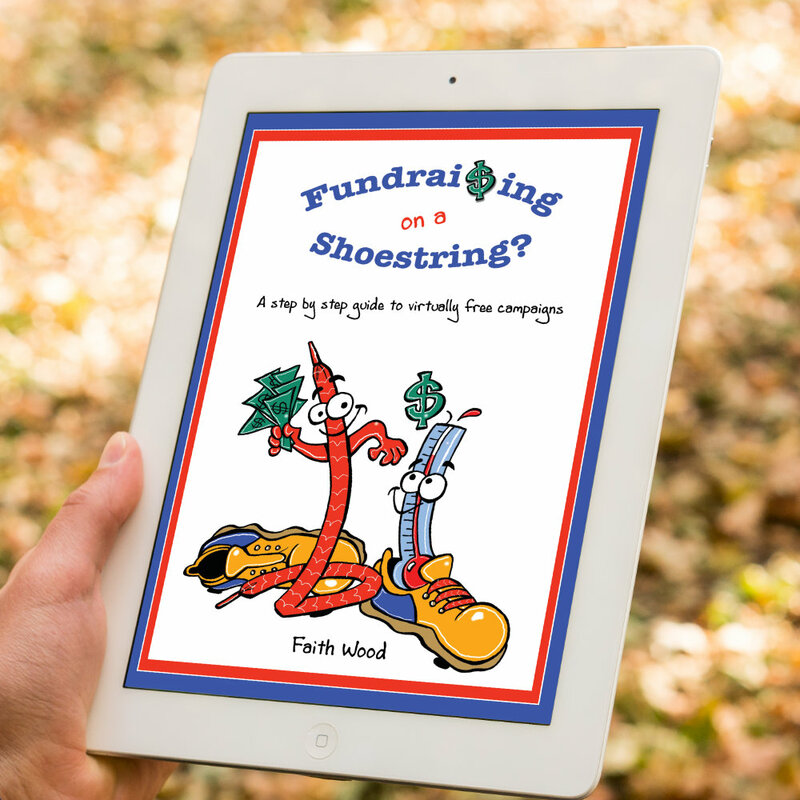 Fundraising on a Shoestring - Faith Wood - Inspiring Minds Consulting Ltd. Faith Wood, owner of Inspiring Minds Consulting Ltd., has taken her personal experience fundraising for her twin sister’s medical treatment and turned it into a how-to book on raising money for a cause on a minimal budget. Fundraising on a Shoestring – A step-by-step guide to virtually free campaigns lays out how and where to spend money when working with a tight budget. “It’s simple, it’s easy to follow,” Wood said. 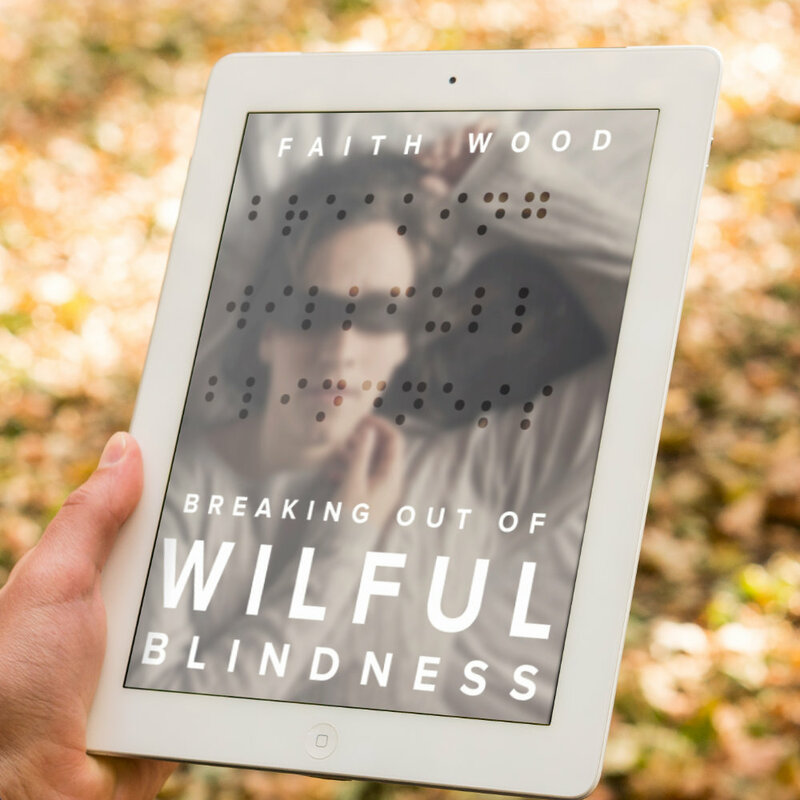 Wood’s insights come from her own Faith for Fern initiative, which raised funds to help pay for treatment for sister Fern, who suffers from RSD (reflex sympathetic dystrophy).